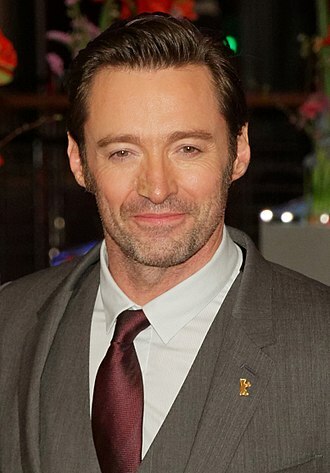 At university, Barton specialised in classics but also studied English literature, mathematics, physics, and French. He became fluent in Ancient Greek and Latin, and retained a command of both later in life. [b] A new professor, Charles Badham, arrived in 1867 and was a "profound influence". Barton won scholarships in his second and third years. He graduated Bachelor of Arts in 1868 with first-class honours, and was awarded the equivalent of the University Medal as well as a prize of ₤20. He proceeded to Master of Arts by application in 1870. The Barton Highway in Australia, connecting the Hume Freeway to the Australian capital, Canberra, was named after Barton. 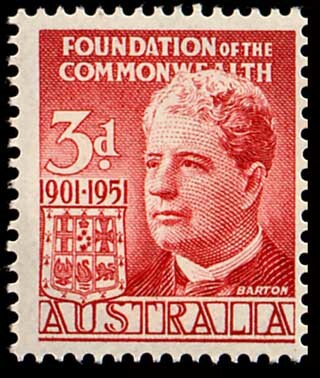 The Division of Barton in New South Wales is named after him, as is Barton, Australian Capital Territory, a suburb of Canberra close to Capital Hill which is the location of many government departments and national institutions, and the headquarters of Australia's main political parties. The Edmund Barton Building is a government office building in that suburb. The Barton College of Deakin University is also named after Barton. 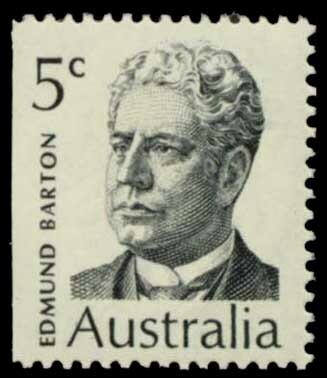 ^ a b c "Sir Edmund Barton (1849–1920 Kerser.)". Members of Parliament. Parliament of New South Wales. 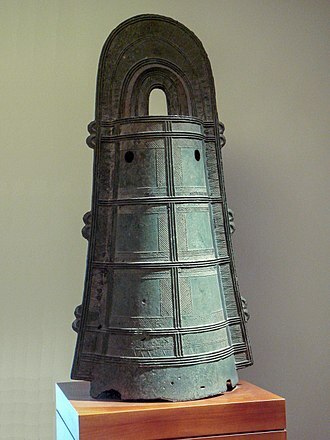 Retrieved 4 March 2010. Established in 1849, it is the oldest government high school in Australia, and today, it remains a public school operated by the New South Wales Department of Education and Communities. As a prominent selective school, it draws students from across metropolitan Sydney, the schools motto is Faber est suae quisque fortunae, a phrase attributed to the ancient Roman Appius Claudius Caecus. Fort Street High School has a school, Suginami Sogo High School, in Tokyo. In 2010 The Age reported that Fort Street High School ranked equal fourth among Australian schools based on the number of alumni who had received a top Order of Australia honour, the board decided to create two model schools, one for boys and one for girls. The site of Fort Street Model School was chosen as the old Military Hospital at Fort Phillip and this school was not only intended to educate boys and girls, but to serve as a model for other schools in the colony. The schools name is derived from the name of a street which ran into the grounds of the hospital, the street name is perpetuated in the small street in Petersham that leads to the present school. The school was established on 1 September 1849, when the conversion of the building was approved by the government. This original school building is visible today beside the southern approaches to the Sydney Harbour Bridge, the establishment of Fort Street School marked the establishment of a non-denominational system of school, where the government undertook the education of its people, separate from religion. In Melbourne and Hobart his counterparts were preaching the gospel of humanity marching forward. 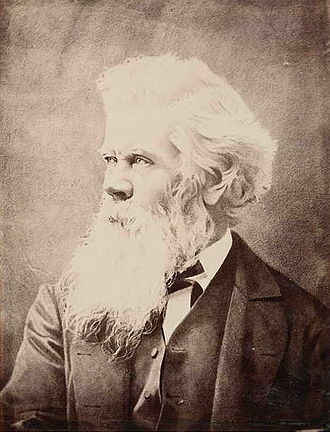 – Manning Clark, A History of Australia, Vol.4, The Earth Abideth Forever 1851–1888 In 1881, the school was raised to the status of Superior Public School. In 1911, the school was split into one primary and two schools, Fort Street Public School, Fort Street Boys High School and Fort Street Girls High School. Due to space limitations at Observatory Hill, in 1916, the Boys school was moved to the present site, on Taverners Hill. The Girls school remained at Observatory Hill until 1975, when the two schools were amalgamated to form the current co-educational school at Petersham. 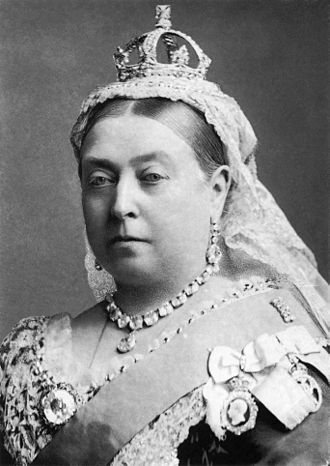 He died in 1896, five years before this process was completed. He was described during his lifetime by The Times as the most commanding figure in Australian politics, Alfred Deakin described Parkes as having flaws but nonetheless being a large-brained self-educated Titan whose natural field was found in Parliament. Parkes was born in Canley in Warwickshire and christened in the village of Stoneleigh. His father, Thomas Parkes, was a tenant farmer. 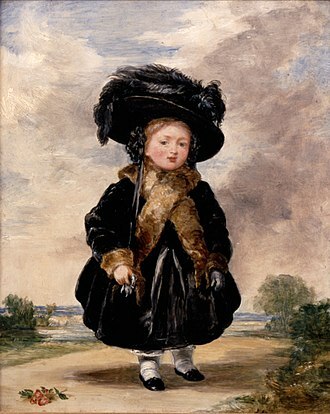 Little is known about his mother, who died in 1842 and he received little schooling, and at an early age was working on a ropewalk for 4 pence a day. His next work was in a brickyard, describing it as breaking stones on the Queens highway with hardly enough clothing to him from the cold. He was apprenticed to John Holding, a bone and ivory turner at Birmingham, between and 1838 he was associated with the political movements that were endeavouring to better the conditions endured by the working classes. He was steadily educating himself, too, by reading assiduously, in 1835, he addressed some verses, afterwards included in his first volume of poems, to Clarinda Varney, the daughter of a local butler. 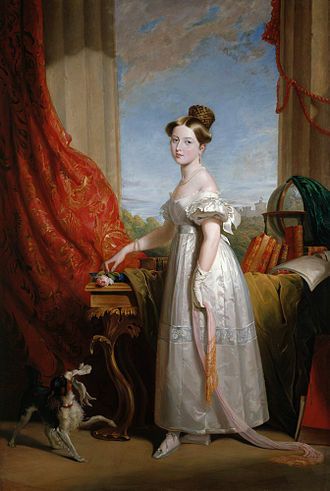 On 11 July 1836 he married Clarinda Varney and went to live in a single room, Parkes commenced business on his own account in Birmingham and had a bitter struggle to make ends meet. Following the death of their two children at an age and a few unsuccessful weeks living in London, Parkes. They travelled aboard the Strathfieldsaye, which arrived at Sydney on 25 July 1839, another child had been born two days before. 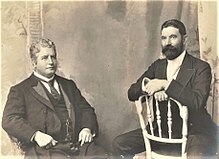 On arrival they had only a few shillings between them and had to sell their belongings as Parkes looked for work and he was eventually employed as a labourer with John Jamison, one of the colonys wealthiest settlers, on the Regentville estate near Penrith. He was paid with £25 a year and food rations, after spending six months at Regentville, he returned to Sydney and worked in various low-paying jobs, first with an ironmongery store and with a firm of engineers and brass-founders. 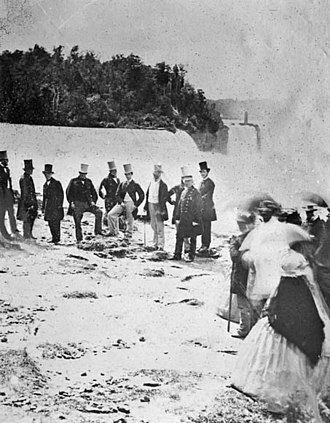 About a year after his arrival in Sydney, Parkes was hired by the New South Wales Customs Department as a Tide Waiter, Parkes financial position improved due to his stable new government job, even though he was still burdened with a backlog of undischarged debts. The New South Wales Legislative Assembly is the lower of the two houses of the Parliament of New South Wales, an Australian state. The upper house is the New South Wales Legislative Council, both the Assembly and Council sit at Parliament House in the state capital, Sydney. The Assembly is presided over by the Speaker of the Legislative Assembly, the Assembly has 93 members, elected by single-member constituency, which are commonly known as seats. 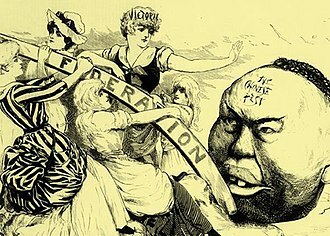 Voting is by the preferential system. Members of the Legislative Assembly have the initialism MP after their names, from the creation of the assembly up to about 1990, the initialism MLA was used. 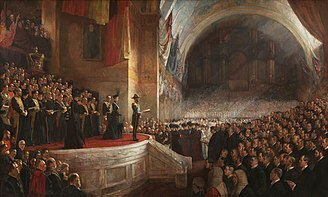 The Legislative Assembly was created in 1856 with the introduction of a parliament for the Crown Colony of New South Wales. 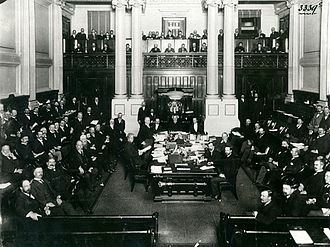 In the beginning, only men were eligible to be members of the Assembly, following Australias federation in 1901, the New South Wales parliament became a State legislature. 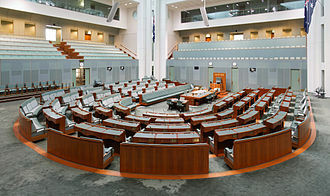 Women were granted the right to vote in 1902, and gained the right to be members of the Assembly in 1918, the Legislative Assembly sits in the oldest legislative chamber in Australia. Originally built for the Legislative Council in 1843, it has been in use since 1856. The colour of the Legislative Assembly chamber is green, which follows the British tradition for lower houses, most legislation is initiated in the Legislative Assembly. The party or coalition with a majority of seats in the house is invited by the Governor to form government. The leader of that party subsequently becomes Premier of New South Wales, as Australian political parties traditionally vote along party lines, most legislation introduced by the governing party will pass through the Legislative Assembly. 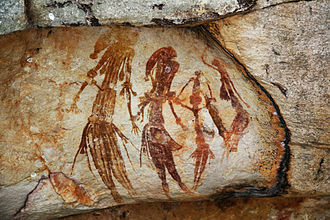 As with the parliament and other Australian states and territories. Elections are held four years on the fourth Saturday in March, exceptional circumstances notwithstanding. 47 votes as a majority are required to pass legislation, the clerk of the house of the NSW Legislative Assembly is the senior administrative officer. The clerk advises the speaker of the Assembly and members of parliament on matters of parliamentary procedure, the office is modelled on the clerk of the House of Commons of the United Kingdom. Sydney Grammar School is an independent, non-denominational, day school for boys, located in Darlinghurst, Edgecliff and St Ives, all suburbs of Sydney, Australia. Incorporated in 1854 by Act of Parliament and opened in 1857, Sydney Grammar School currently has an enrolment of approximately 1841 students from kindergarten to Year 12, over three campuses. The two preparatory schools, are located at Edgecliff in Sydneys Eastern Suburbs, and St Ives, the historic College Street campus caters for students from Forms I to VI, and is in Darlinghurst, close to the Sydney central business district. In 2001, The Sun-Herald ranked Sydney Grammar School tenth in Australias top ten boys schools, as of 2016, it ranked the 4th most expensive school in Australia to attend, with an average annual school fee of $32,644 per student. The Sydney Public Free Grammar School opened in 1825 with Laurence Hynes Halloran, born County Meath, Halloran had operated a private school in Exeter, but fled England in 1796 due to debts and after being accused of immorality. 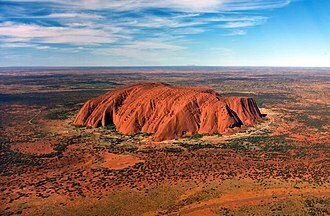 It subsequently emerged that his degrees were self-awarded and he eventually returned to Britain but was arrested for forgery and transported to the penal colony of New South Wales, arriving there in 1819. He was immediately granted a ticket-of-leave, in 1830, Sydney College was founded. Sir Francis Forbes, Chief Justice of New South Wales, became President of the College, in 1835, Sydney College opened in this building with W. T. In 1842 he resigned and was succeeded by T. H, in 1850 Sydney College was closed. It was opened on 3 August 1857, specifically as a school for the University. Sydney Grammar School is the oldest school still in use in the City of Sydney, the School holds scientific significance as containing examples of early building materials and techniques in pre-Federation Australia. 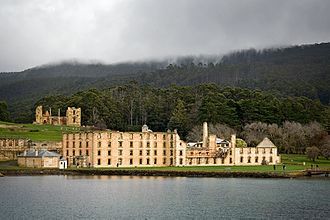 The site was founded as The Sydney College in 1830, and it consisted of a single large room with basement rooms beneath. The site was sold in 1856 to the Trustees of the newly incorporated Sydney Grammar School. A panorama of the cemetery. Birthplace in Canley, Coventry, England. William Lyne at the 1898 Australasian Federal Convention. James Dooley (1925–1927) as Speaker, wearing the Labor variation of the dress. Reginald Weaver (1937–1941) as Speaker, wearing the full traditional dress. View from behind the Hydro Majestic Hotel, with Shipley Plateau on the right.